Welcome back from the holidays, that bizarre alternative reality where we eat way more than we should, spend money we don’t have, and generally bend over backwards to grab as much joy out of a couple of weeks as we can, dreading our return to routine. As we come back to reality, many of us make resolutions for the new year, perhaps tinged a bit with guilt over our recent indulgences. Will this be the year we: lose that weight, get out of debt, stop smoking, start exercising, be a kinder person or just be happier? Whatever type of resolution we make, a strong body of evidence (and our experience with failed resolutions made) suggests that wanting to do something is not enough — we have to cultivate a habit of the new behavior. The question is how? Even if old habits die hard, we can still replace them with new habits and speed up the burial process. As with anything we learn, there’s a “how to” manual for developing new habits. Let’s review what exactly habits are and how we form them. 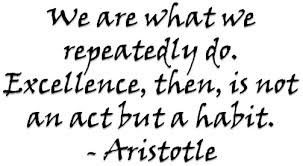 A habit is: ” A recurrent, often unconscious pattern of behavior that is acquired through frequent repetition.” (The Free Dictionary). So how DO we acquire this pattern of behavior? How does repetition turn a new and unfamiliar routine into something that is second nature? As we start to perform a set of actions, or think a set of thoughts, signals fire in the striatum, one of the basal ganglia, the part of the brain that governs voluntary movement, and is affected by Parkinson’s disease. The striatum produces dopamine in response to stimuli, which in turn helps build neural circuits which reinforce behavior and thought. In the beginning, the brain fires signals at each step of a learned behavior. For example, when locking your door, each movement — opening and closing the door, turning the key, then putting the key away, would trigger firing. Once the behavior becomes “chunked”, the brain only fires at the beginning and end of the sequence. This “chunking” happens through repetition, which reinforces the behavior and strengthens the circuits. How long does it take? Anywhere from 20 days to three months or so. 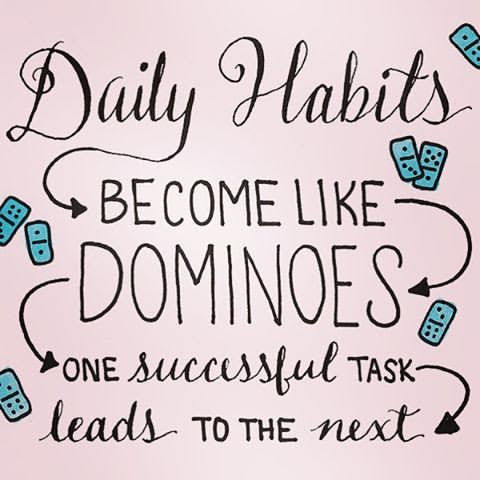 We all have habits that we’d love to overcome. For some of us, it’s negative self-talk, for others binge eating, for others procrastination. Whatever it may be for us, we have to be so tired of the behavior that we are prepared to make a priority of replacing it, since it’s HARD WORK. Choose a substitute for your bad habit. Cut out as many triggers as possible. Surround yourself with people who live the way you want to live. Plan for failure. We all slip up every now and then. I would add: Focus on the day you’re in, rather than projecting into the future. You can easily get discouraged or overwhelmed if you spend too much time out of the now. All you can control is what you do TODAY. So this is a guide for how to make changes. Now, what? If you’re trying to quit smoking, you will have to substitute something — it can be exercise, meditation, deep breathing, art, playing an instrument. Or it can be a less healthy behavior like overeating or abusing some other substance. I urge you to choose a healthier course. I work with people seeking to lose weight, reverse diabetes, lower blood pressure, and feel better overall. 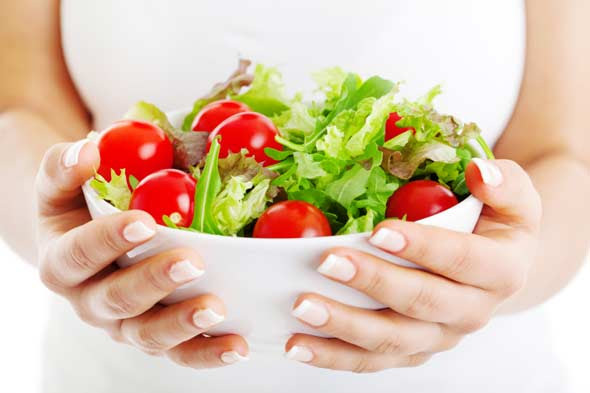 The first step for those looking to lose weight is to change what and how they eat. Just replacing one food with another is almost never a successful strategy, although it is for the fortunate few. Change your environment:you may have to change your job, your friends, your partner/spouse, your home. It’s all on the table for you to be healthy! Join forces with somebody: It’s too hard to do alone! Get your partner/spouse, friend, relative, pet, or an online or paid (trainer/health coach/doctor) source of support and motivation to keep you on track until your new habits kick in. Accountability is also a huge component in behavior change, and having someone in this with you will keep both of you accountable. You should continue getting support as you build on these habits. Surround yourself with people who live the way you want to live: This builds a bit on the last two. 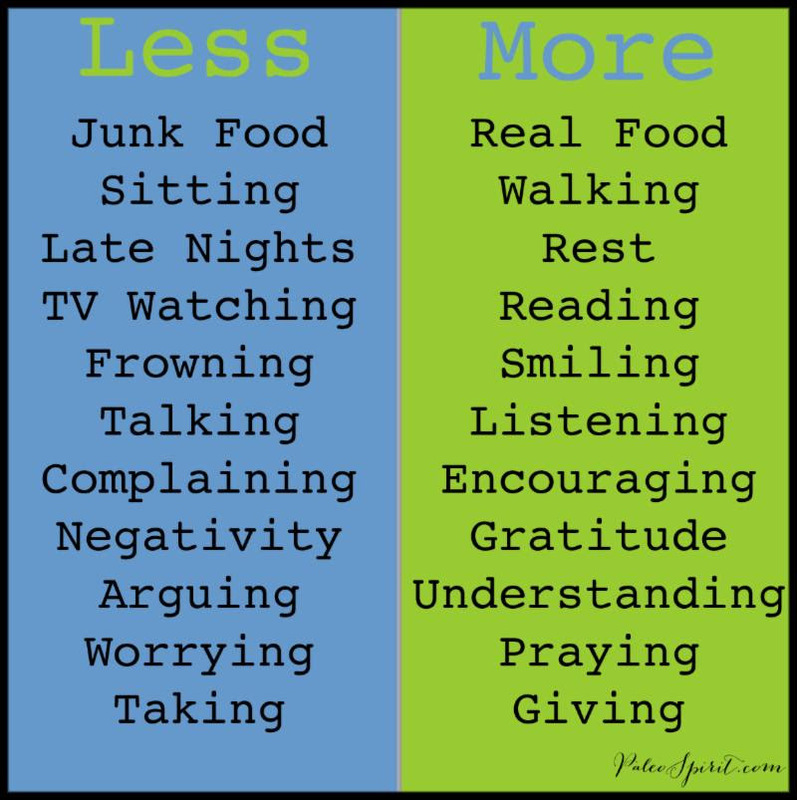 To keep your new habits intact, you have to embrace a healthier life. Don’t you want to be with people who inspire you? Visualize yourself succeeding: You have to “start rowing before the boat appears”. I think this is the faith piece. See yourself as you want to be. 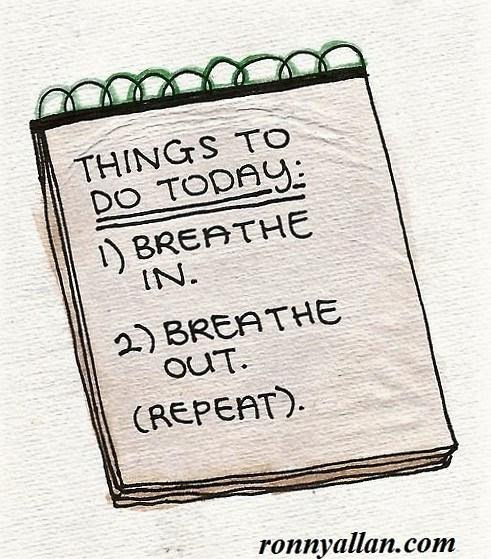 Practice this in your morning meditation, or write out a vision board. Some of us are more visual, while for some of us words work better. Plan for failure. We all slip up every now and then: This is huge. You will slip up along the way. You’re not a robot. Allow yourself to do so, then forgive yourself and get back on track. No need to beat yourself up. What good does it do? I wish everyone a (belatedly) happy and healthy year! If you haven’t started, start today. If you’ve started, keep it up. If you’ve started and given up, start again.